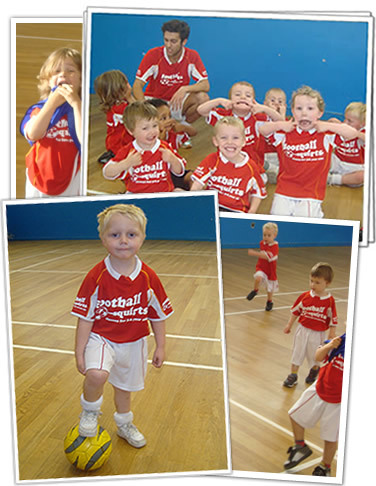 Be part of the squirts team with our very own Football Squirts strips. Please select your class venue and child’s age below. At the cart stage you will be asked for your details and child’s name. We are delighted to offer the opportunity to purchase our very own branded Football Squirts strips. Once purchased your kit will be handed out at your football squirts session. Don’t worry if your kit is the wrong size on delivery. We are always happy to change as our coaches carry spare stock.